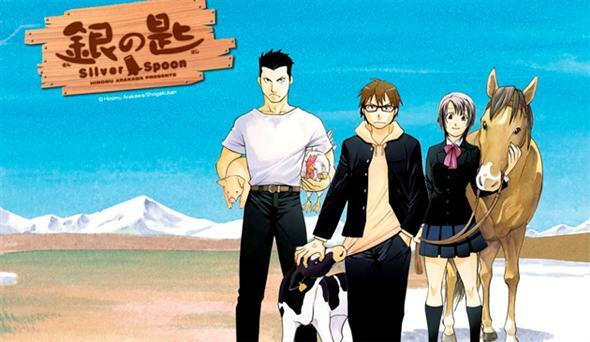 It has been announced that the 4th volume of Gin no Saji – Silver Spoon – will be receiving an initial printing of 1 million. 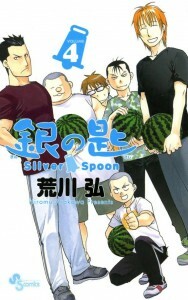 This makes it the fastest ever 1 million printing achieved by any series published by Shogagukan and also signifies Hiromu Arakawa-sensei’s second work to pass the 1 million per volume printing milestone (the first was the monster hit Fullmetal Alchemist). With very few manga actually receiving such insane printing figures and the ones that do include One Piece and Naruto, so it’s safe to assume that we’ll see an anime adaptation very soon. According to the twitter account of the series, a higher up for the series mentioned that the anime Haiyore! 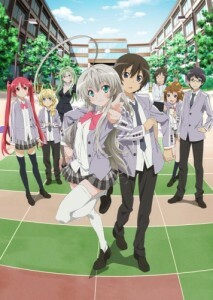 Nyaruko-san is at a “turning point.” This may not mean much but it could very well be a sign of a possible season 2 for the series which just ended its run. 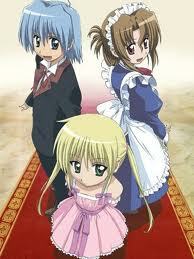 We’ve already had confirmation from Shonen Sunday and the manga artist Kenjirou Hata-sensei that the Hayate no Gotoku (Hayate the Combat Butler) anime set to air this October (Fall 2012 season) is NOT a season 3 but a completely new adaptation. 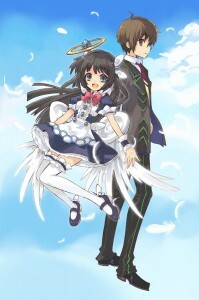 Hata-sensei is involved with this anime and posted that the anime will follow the Heaven is A Place on Earth (anime movie for the series) methodology. He also mentioned how he’s busy with drawing the layouts for the new anime. Kamisama to Unmei Kakumei no Paradox, the new game developed by NIS (Nippon Ichi Software) has an anime in development. -Nisekoi’s second volume sold over 70,000 copies and this is apparently with some printing issues. It’s first week sales figures for it’s second volume also happened to be greater than Beelzebub’s and Toriko’s (to name a few). -Bakuman’s last volume topped the chart as expected. -Kuroko no Basket’s first week sales figures have gone up considerably since the anime started. -Big Windup! and Space Brothers are now in their 3rd week in the top 30 and both have sold over 300,000 copies.